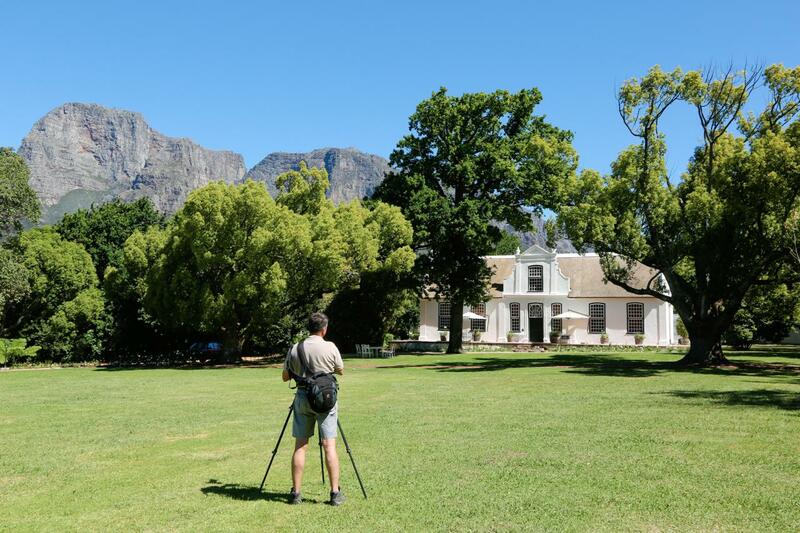 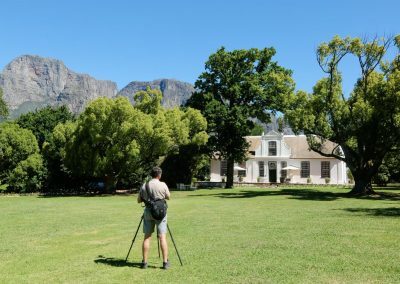 Load up your camera, and charge your batteries, the Cape Winelands are one of the most beautiful places in South Africa. 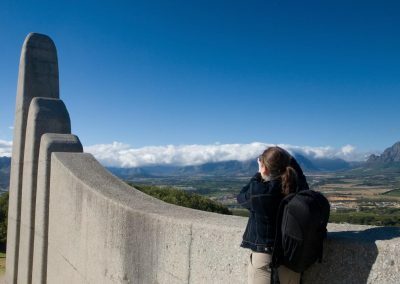 A visit to Franschhoek is next, and includes a drive to the top of the scenic Franschhoek Pass for fantastic panoramic views of the valley below. 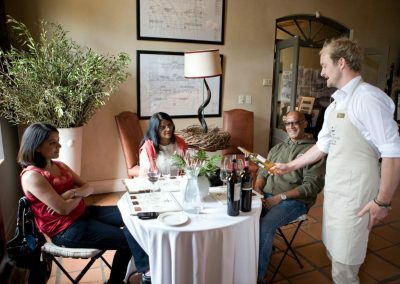 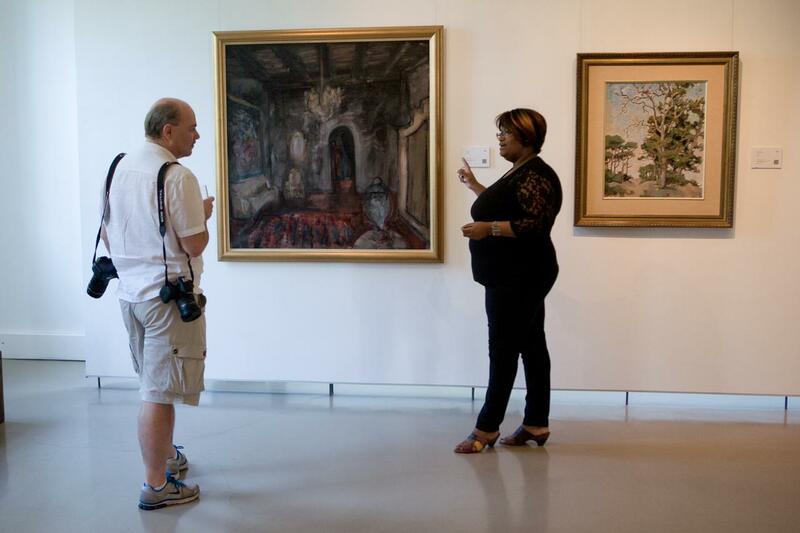 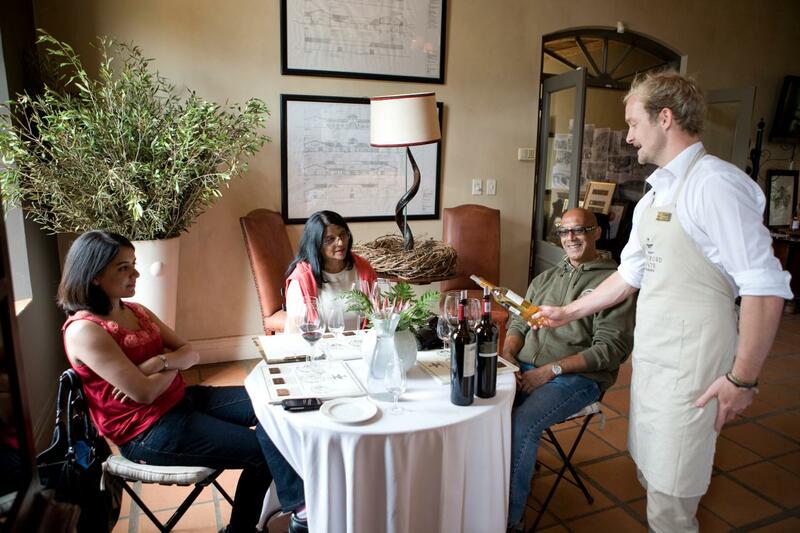 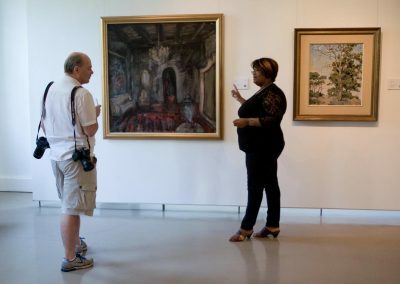 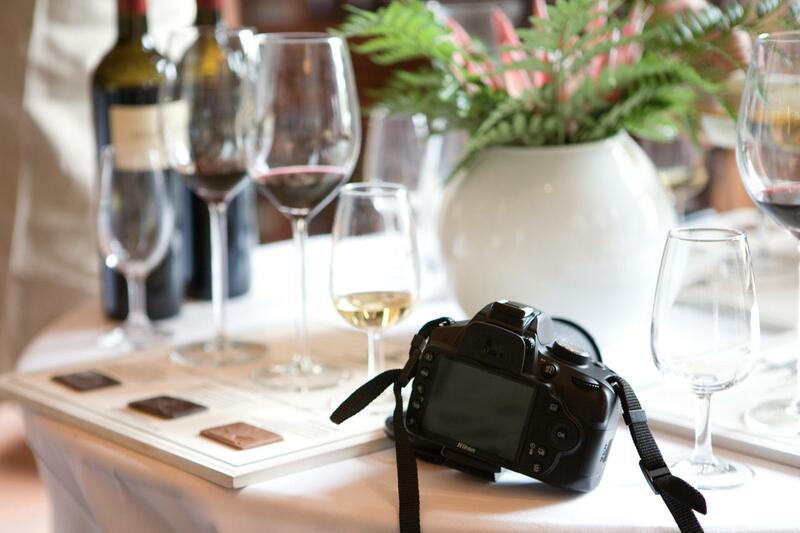 After photographing a historic Wine Estate in Franschoek, you have the option to enjoy a wine and chocolate pairing and then next is the wine region of Stellenbosch. 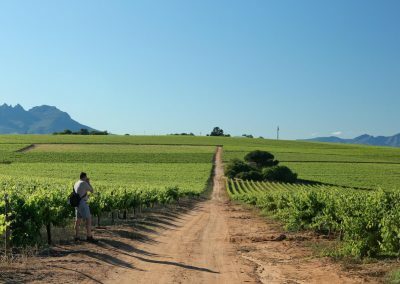 Stellenbosch is situated in an exceptionally beautiful area dominated by the soaring mountains and is the largest and most established of all the Cape Wineland Regions. 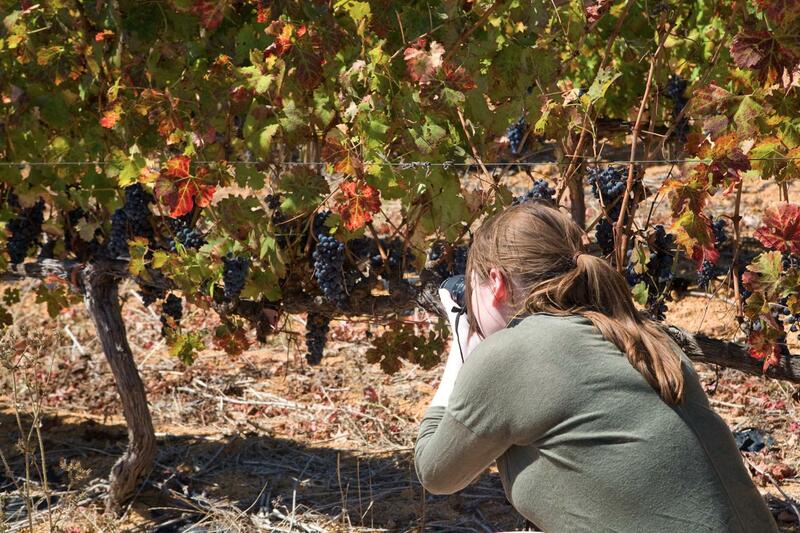 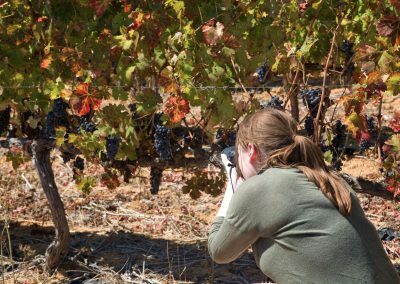 We photograph at another historic wine farm with beautiful gardens, perfect for practicing macro and close-up photography, and to taste some more wine, off course. 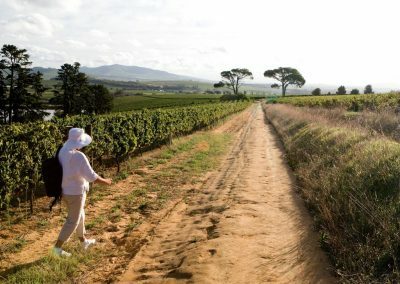 If time allows us, we end the day either with a hike through the vineyards or a walk around the historic town of Stellenbosch.